Does your family love Chinese food as much as we do? I decided to buckle down on our budget and create a recipe for fried rice that we’d all love. It’s no secret that Chinese food can get expensive and that’s why it’s important to get a little creative when it comes to making it in your own food in the kitchen. I have found that my version of Chicken Fried Rice is much better and healthier than the stuff you get at the restaurant. With a little creativity, you can make your own right at home. What I love about Chicken Fried Rice is that it has a hint of spiciness in it. It’s not too spicy, but just right! 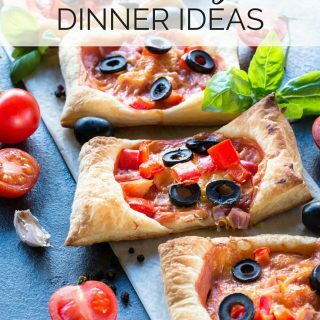 I promise this recipe is super easy and you can make it without a hassle. 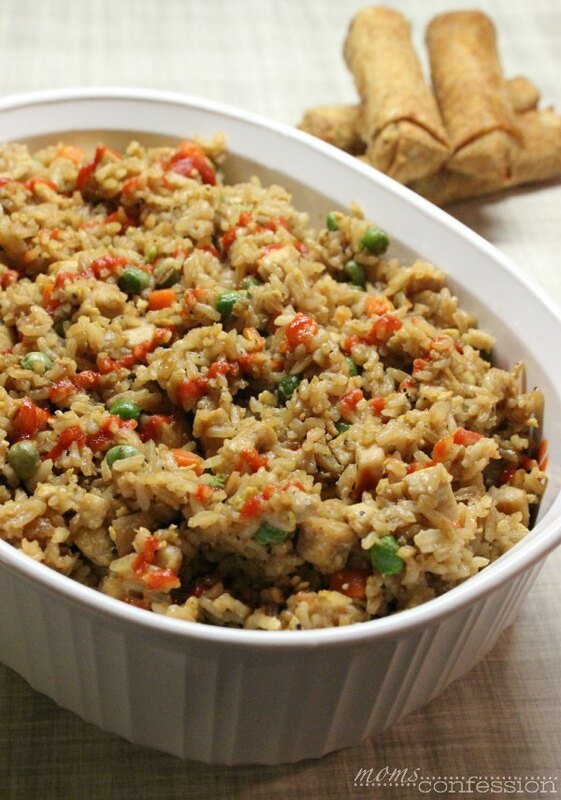 If you’re ready to make dinners rock again, check out my recipe for Chicken Fried Rice below! Cook rice as directed according to the package. Once the rice is cooked, place on a cookie sheet and put it in the freezer for 30 minutes. Add 1 tablespoon of the olive oil into the wok on medium heat. Next, add cubed chicken, onion, minced garlic, salt, and pepper and fully cook together. After the chicken is done, add the peas and carrots and cook for approximately 5 minutes or until they are tender. Slightly beat the eggs in a separate bowl after adding the peas and carrots to the chicken. After the peas and carrots are done, add egg into the chicken mixture and cook until the eggs are done. Remove chicken mixture from the wok and place it aside. Add the remaining oil, chicken broth, soy sauce and all the rice into the wok. Stir constantly until rice is browned and juice is fully absorbed or cooked off. This takes in between 5 and 10 minutes. Add chicken mixture to fried rice and mix together well. Remove chicken fried rice from the wok and place it in a serving dish. 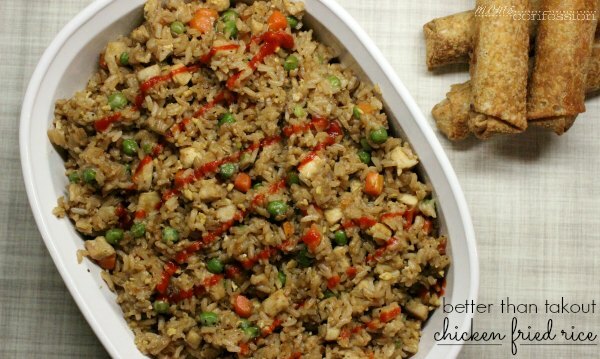 Get the printable Chicken Fried Rice Recipe below. Next, add cubed chicken, onion, minced garlic, salt and pepper and fully cook together. This looks so good! Now I want some Chinese food! WE love fried rice ! This one is a must try! 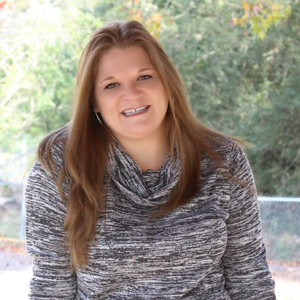 Thanks for linking up at Simply Sundays! So simple and yes, much healthier, I’m sure! Looks delicious! I love chinese takeout! This looks fantastic – hungry now! I will have to remember that freezer trick! I always use day old rice to make fried rice, now I can enjoy it more often! This looks fantastic!